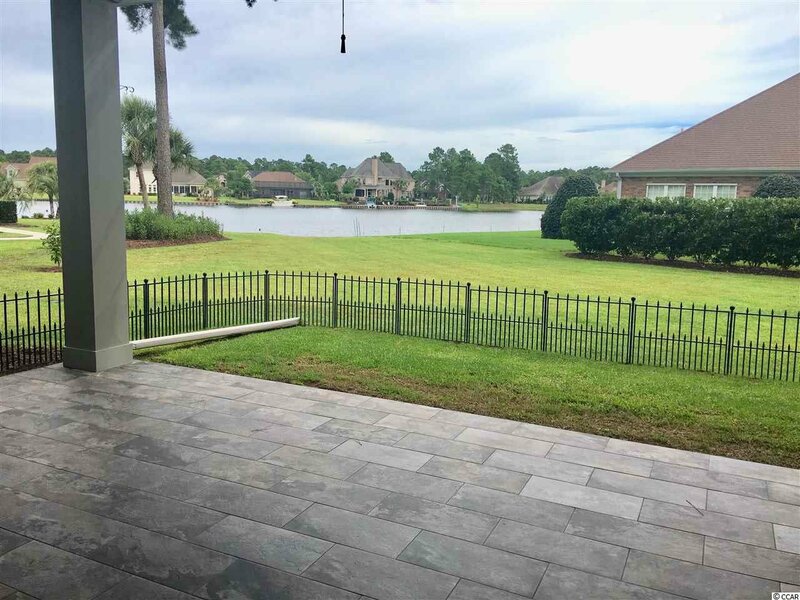 Beautiful lakefront home, only 3 1/2 years old, in the desired neighborhood of Plantation Lakes. 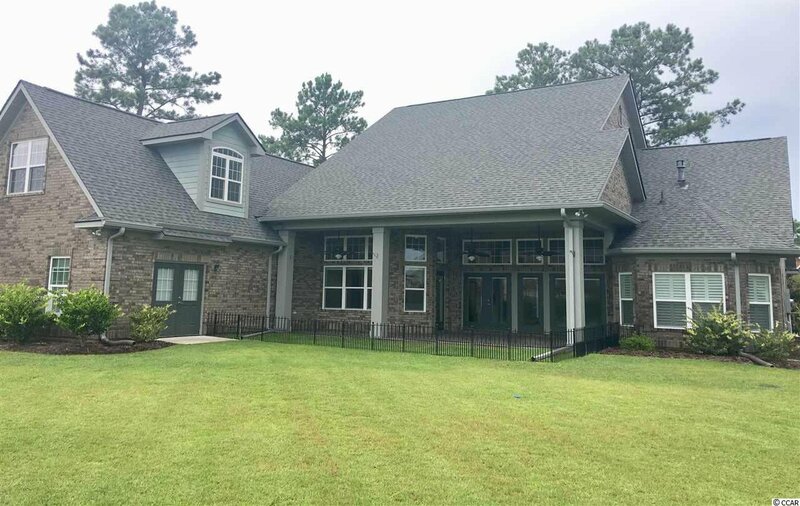 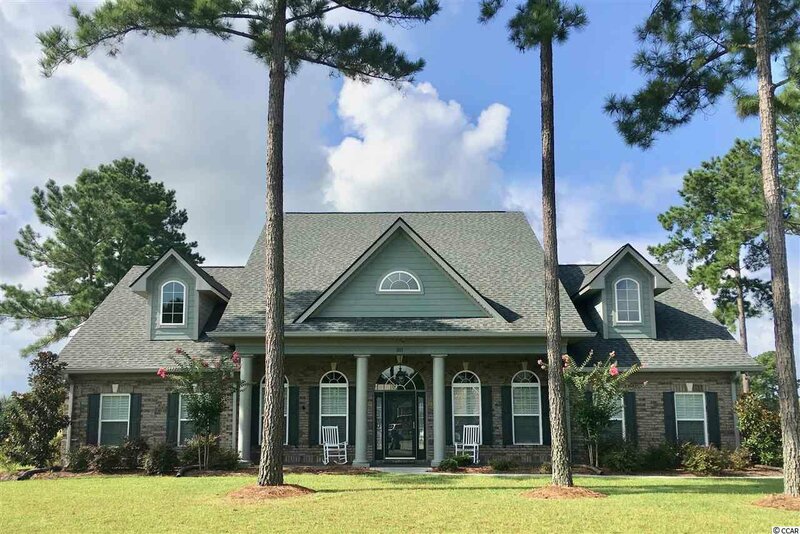 This 4 bedroom and 3.5 bath home offers an open floor plan with 12 ft. ceilings and lake views from all of the main rooms. 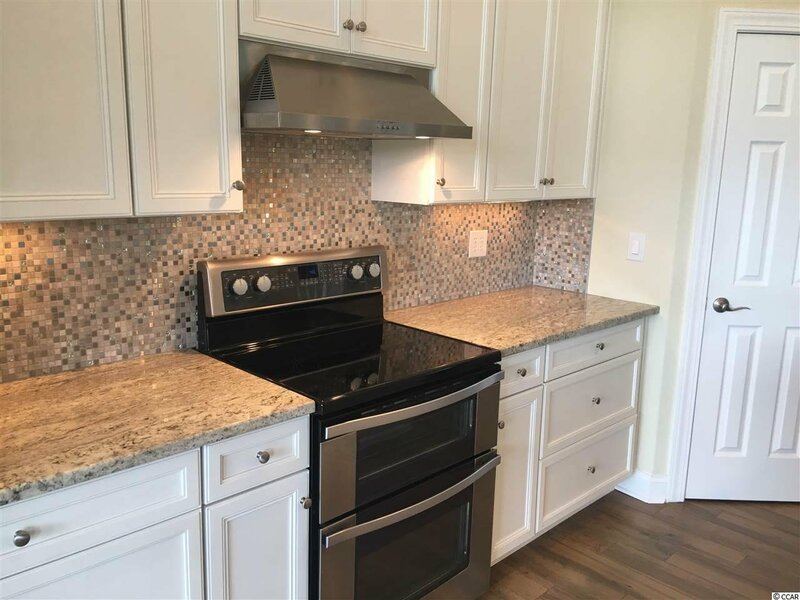 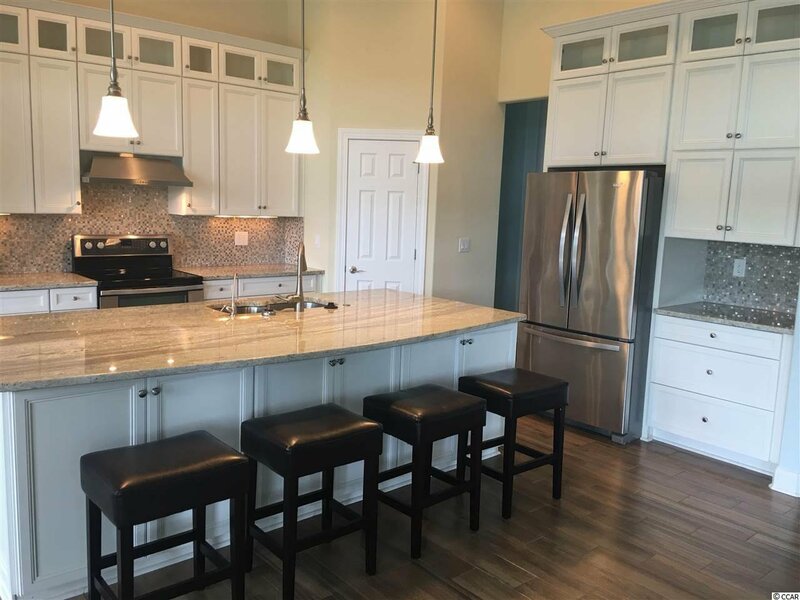 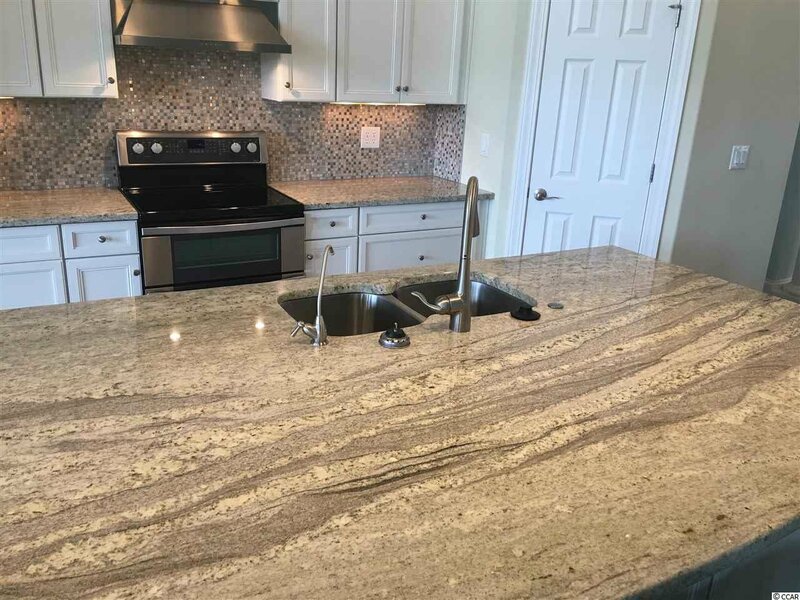 The gourmet kitchen offers wonderful work space, white 42" cabinets with glass cabinets on the top, granite counter tops, stainless steel appliances, and open to the great room. 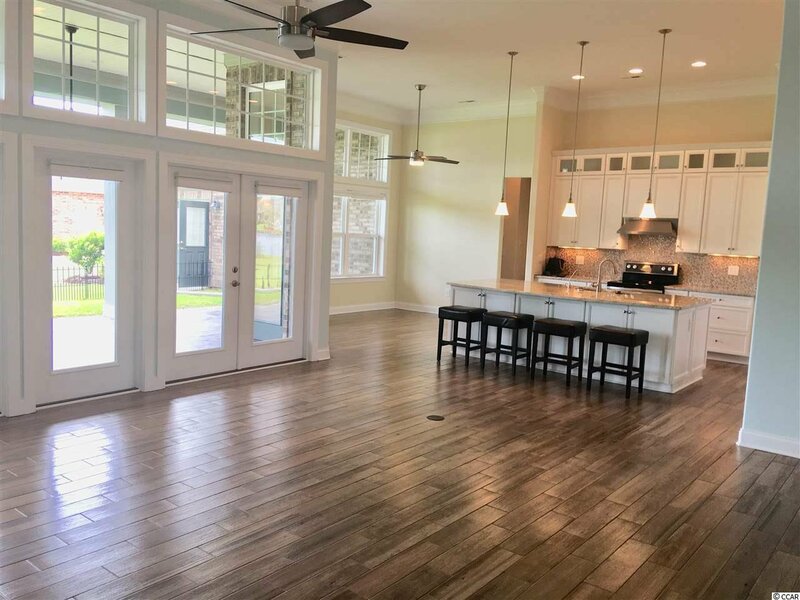 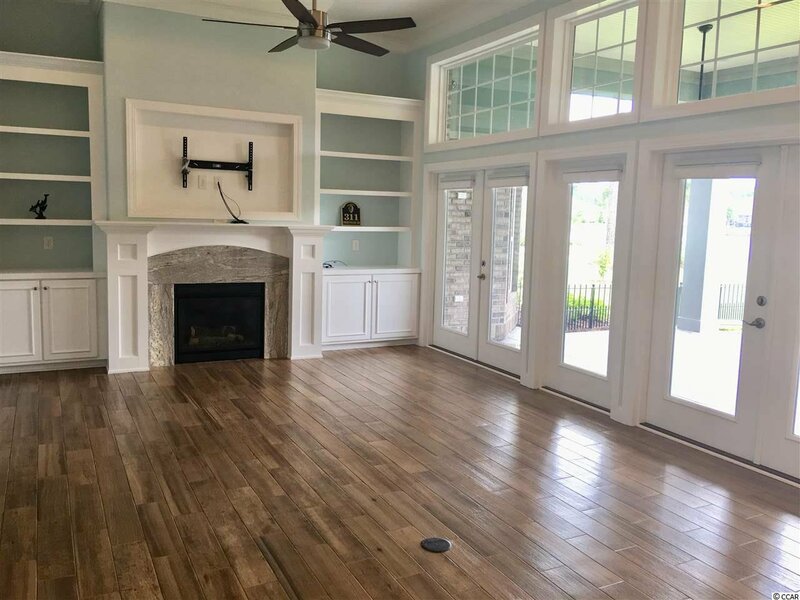 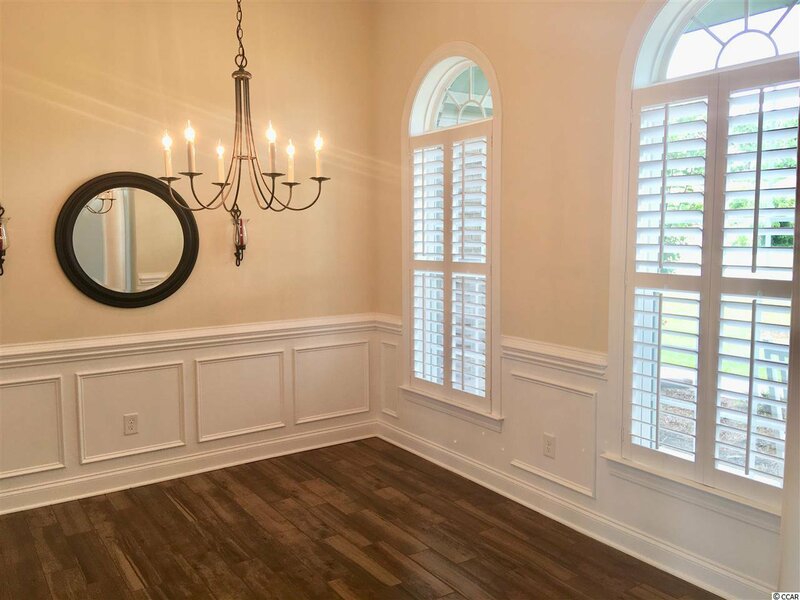 The spacious great room features a coffered ceiling, a fireplace with built ins and doors connecting to the back covered porch overlooking the lake. 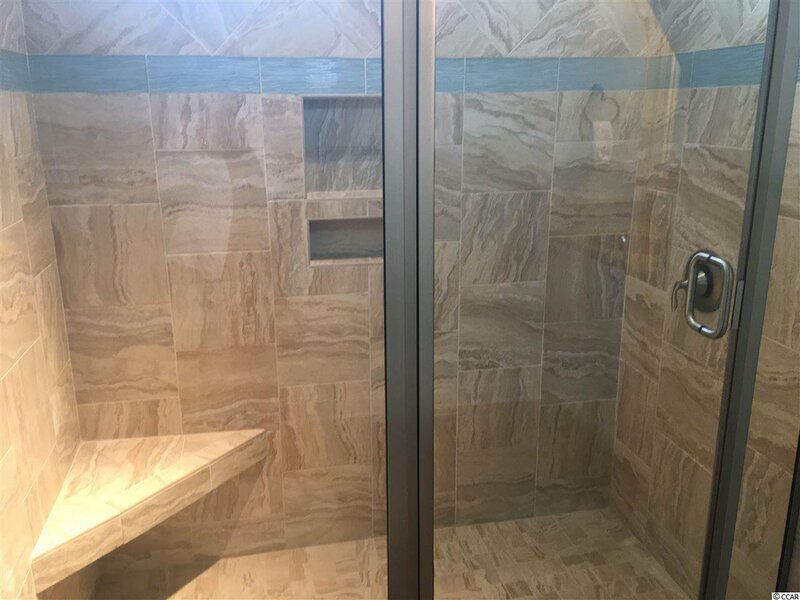 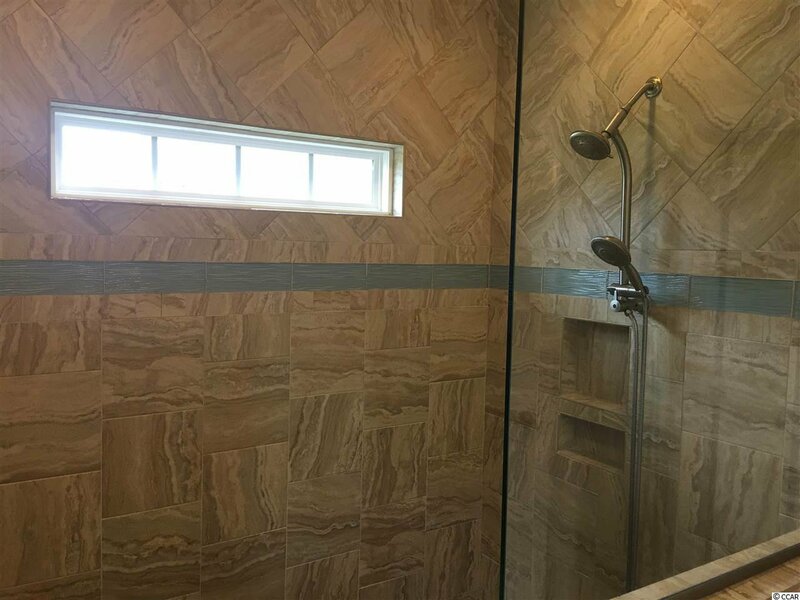 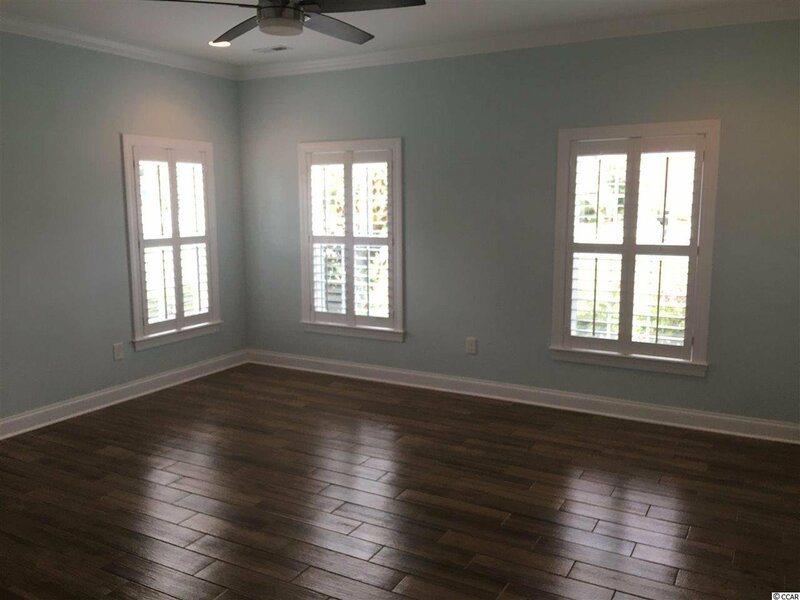 This home is unique with 2 master bedrooms and baths which are on the main floor. 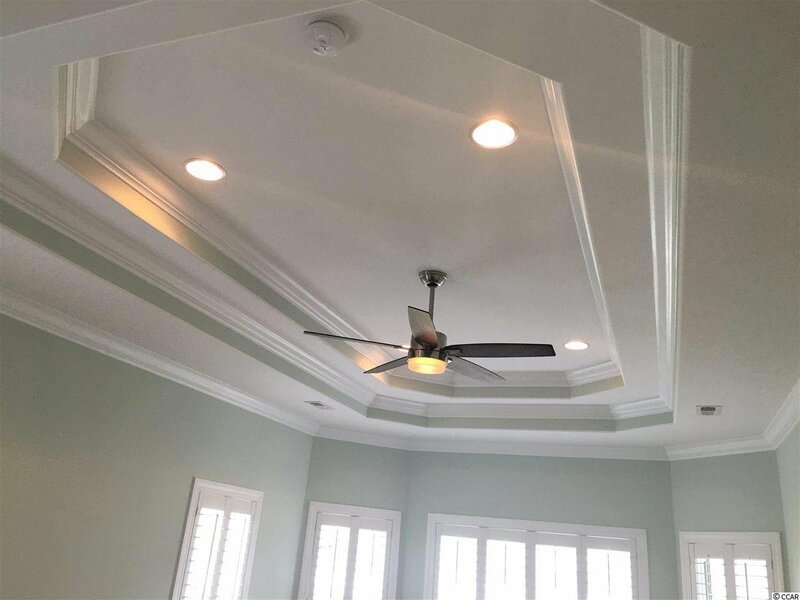 Beautiful ceiling detail, windows, and large bathrooms make these spaces comfortable and very livable. 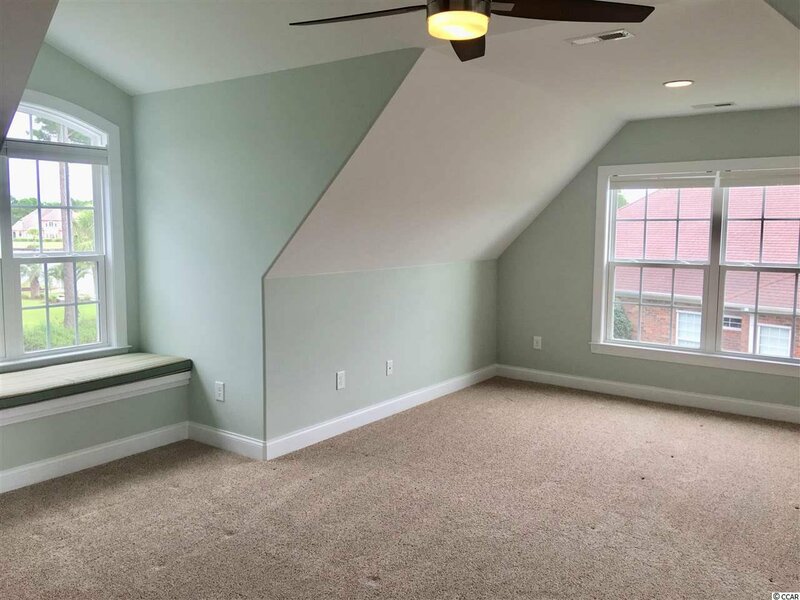 The 3rd bedroom on the main level can also be use as a study. 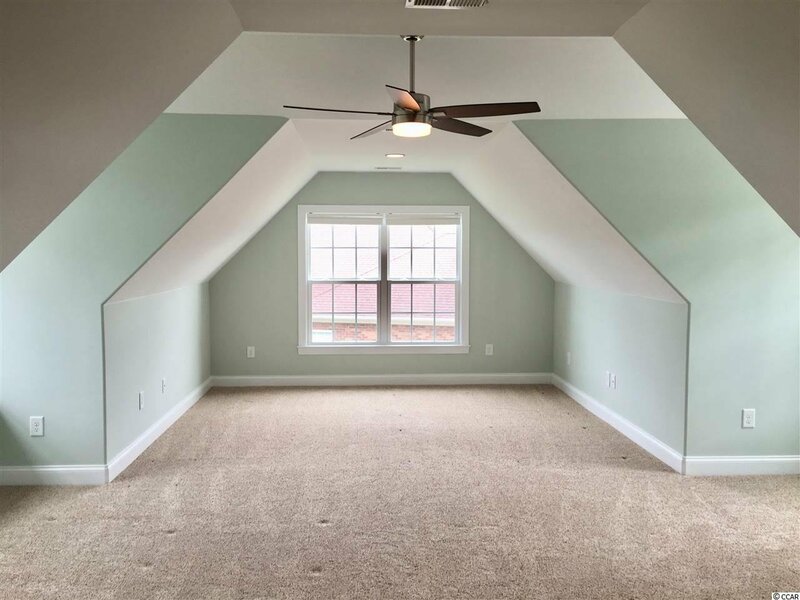 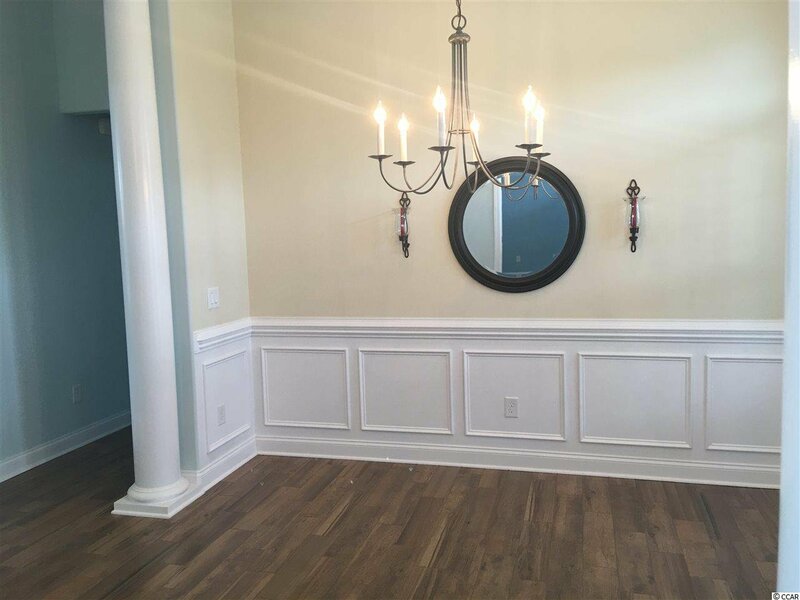 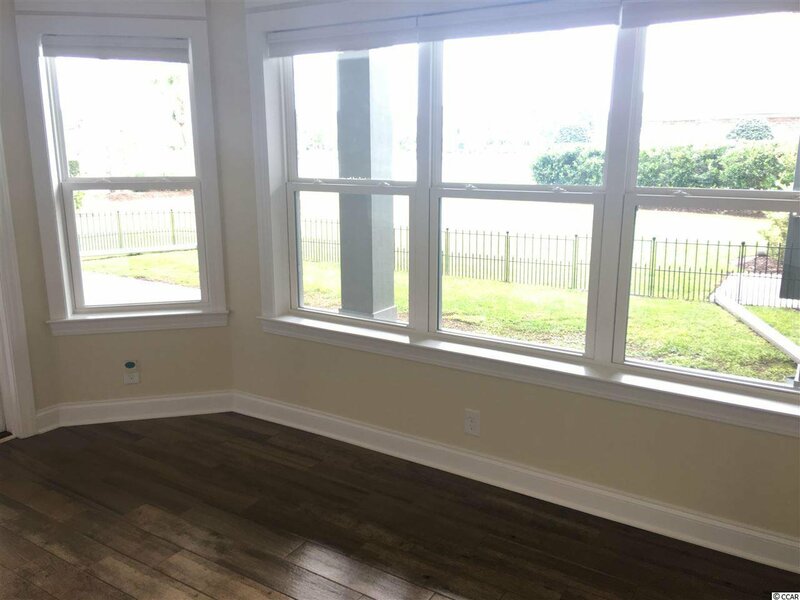 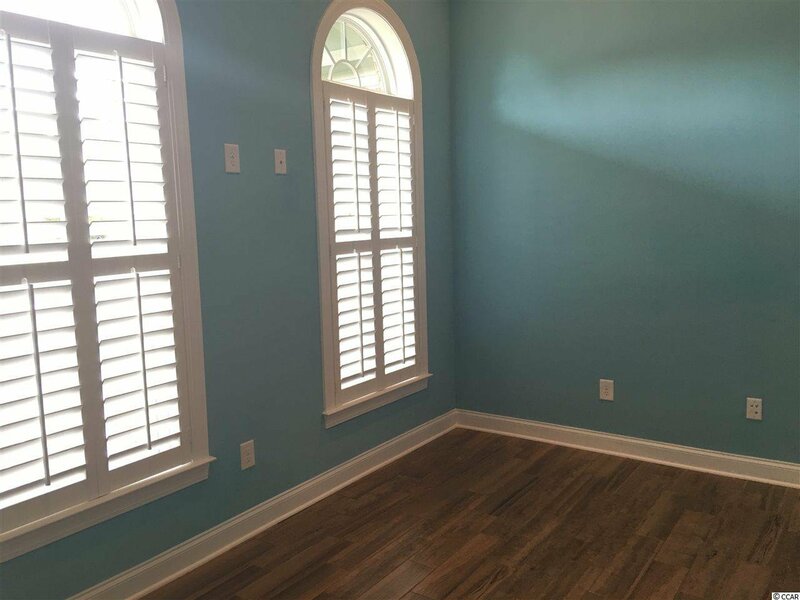 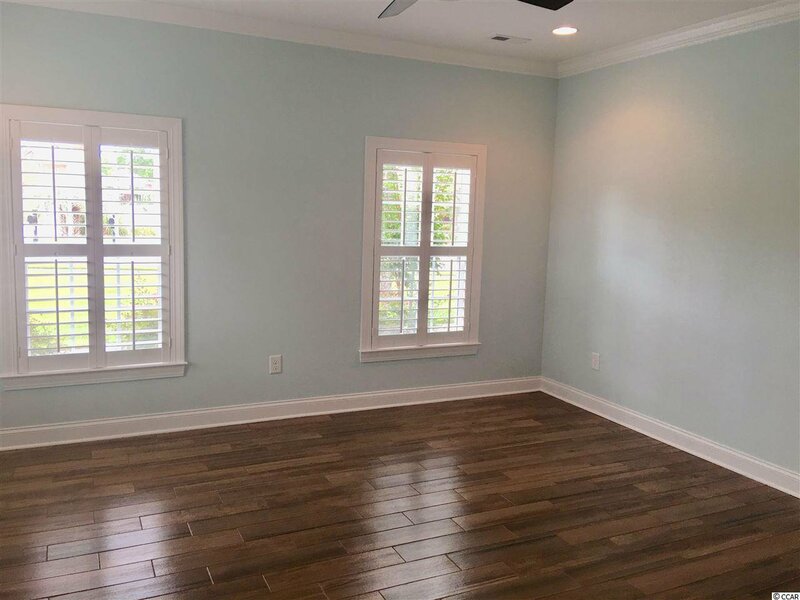 Upstairs you will find an oversized bonus room or it could be used as a 4th bedroom. 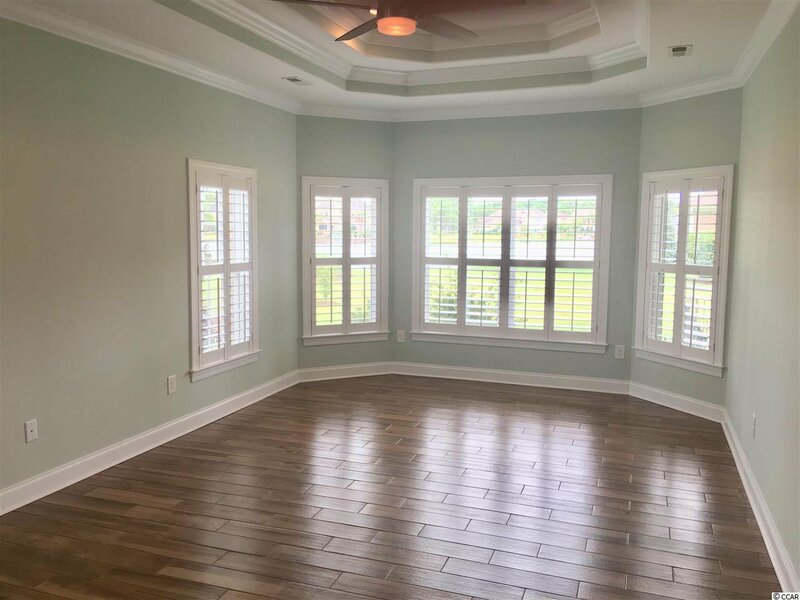 The window design offers tons of natural light and views to the lake. 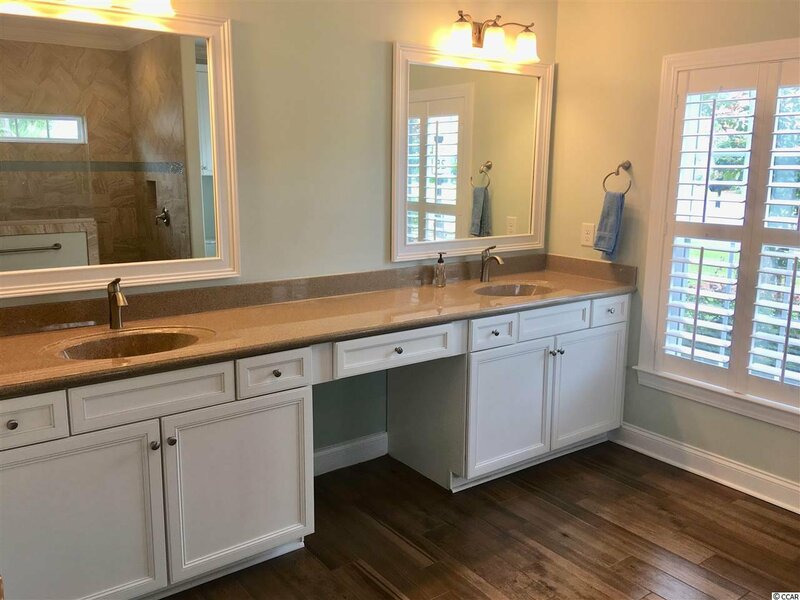 You will also find a full bath for this upstairs area. 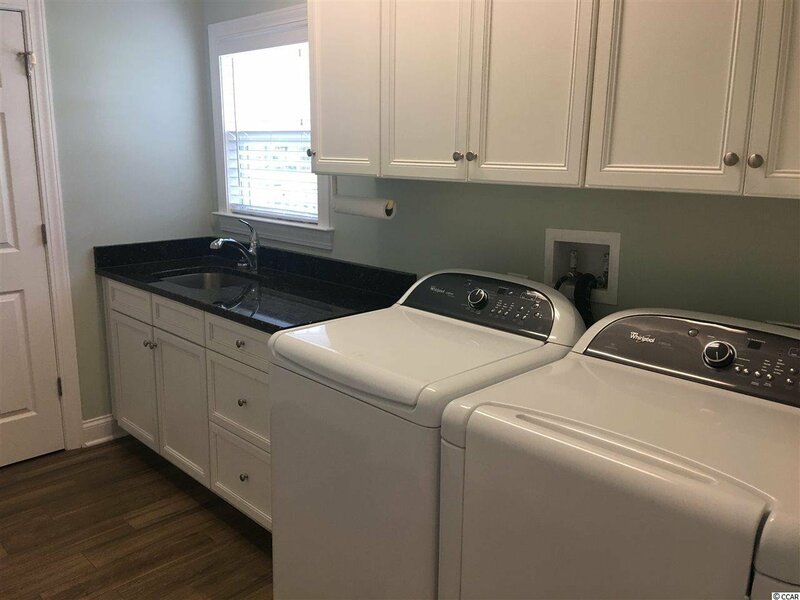 The separate laundry room and storage closets are convenient to the main area of the home. 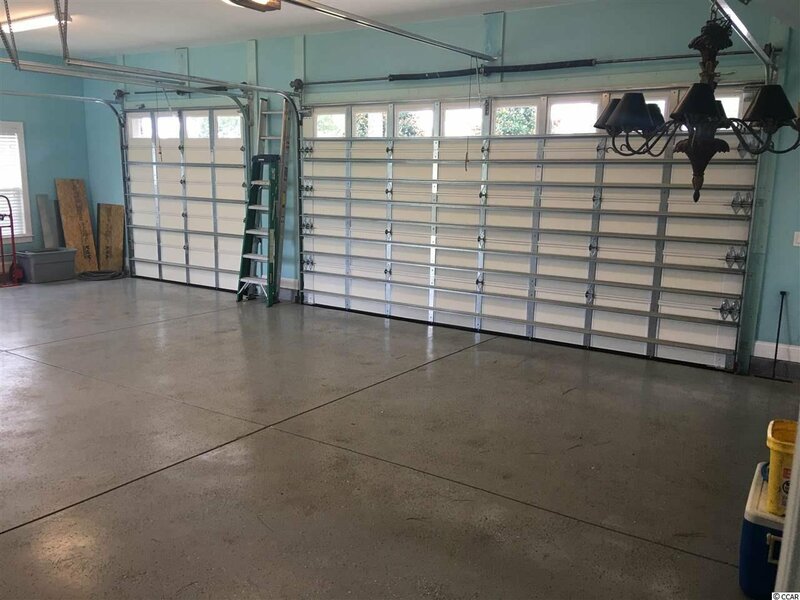 The 3 car oversized garage is easy to enter from this corner lot and has double doors to access the yard. 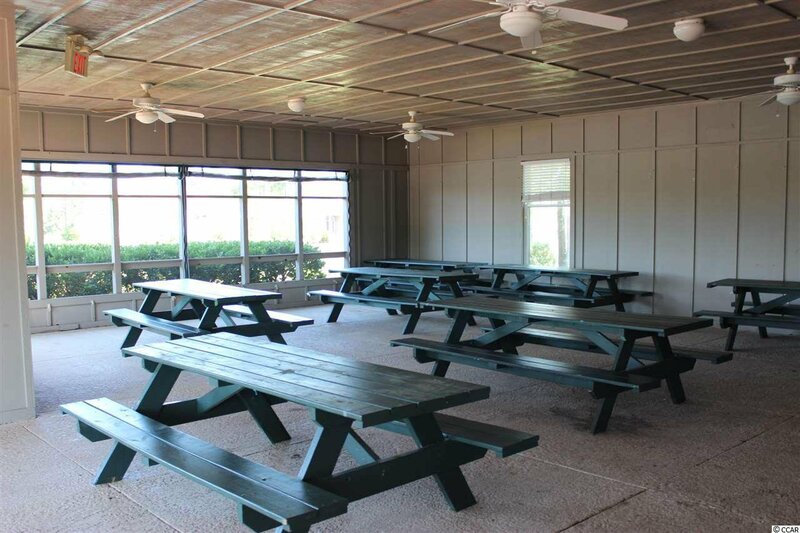 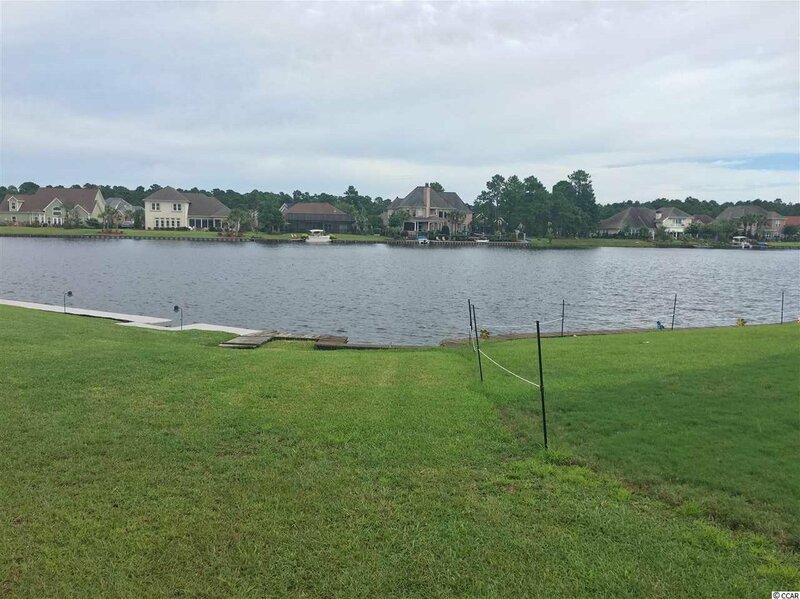 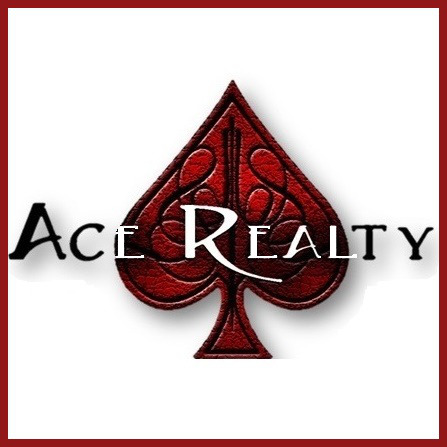 Enjoy the serenity of the lake from the professionally landscaped yard or porch. 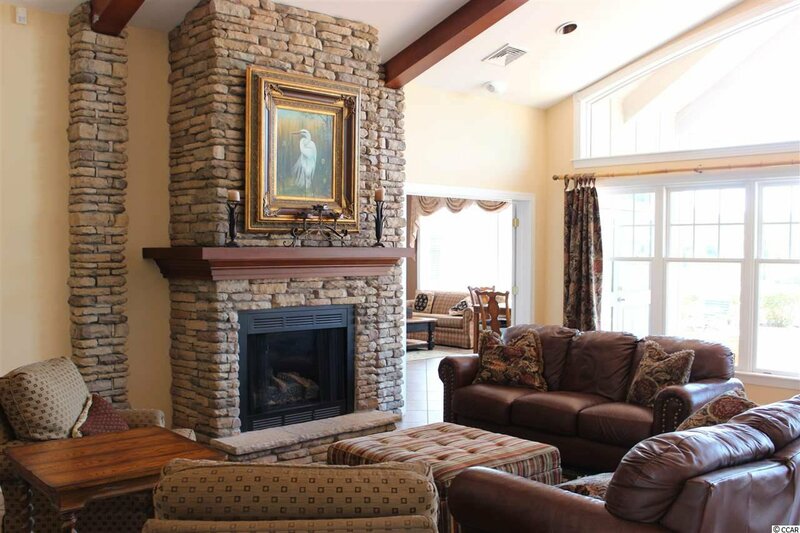 You will find every detail has been considered throughout this meticulous home. 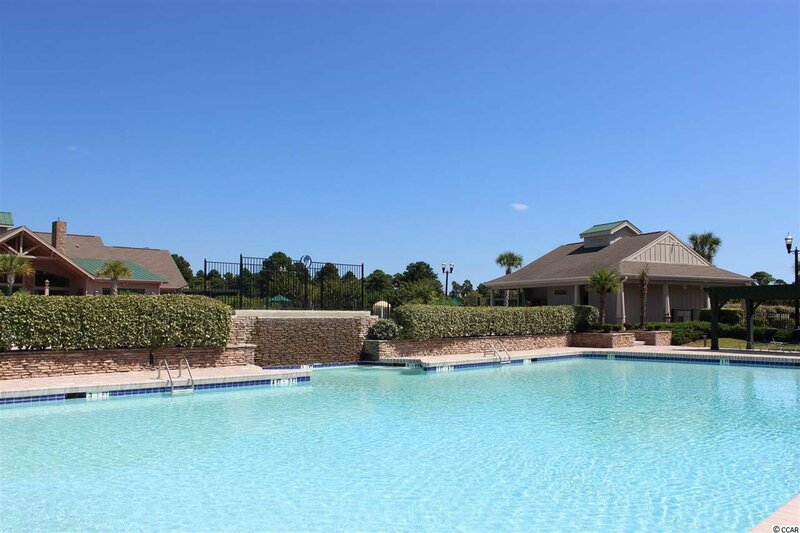 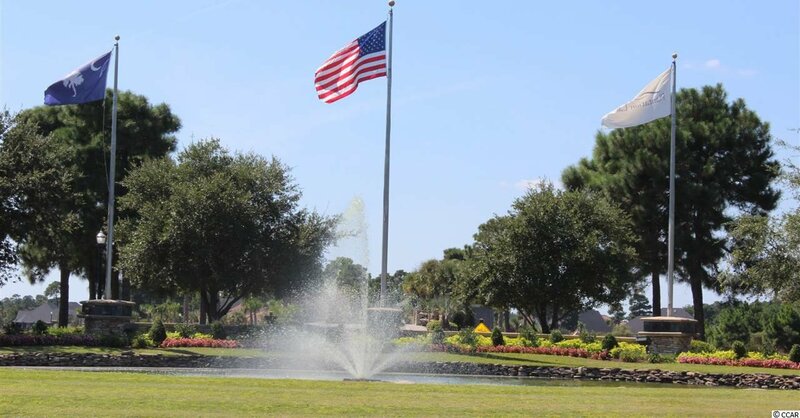 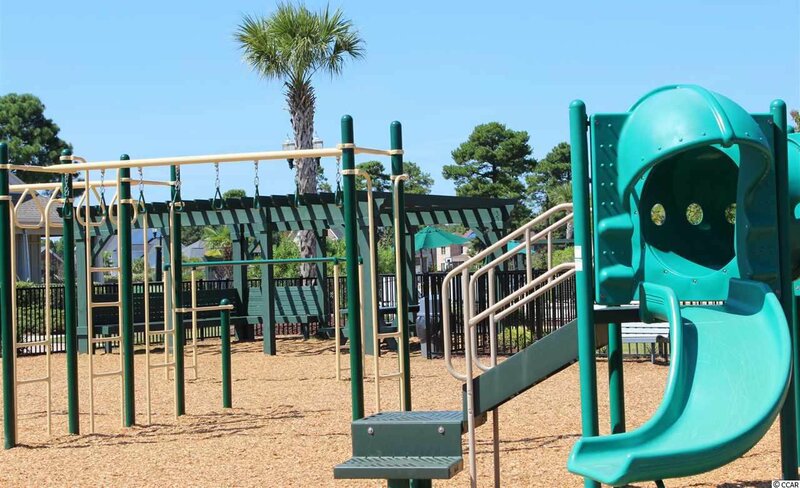 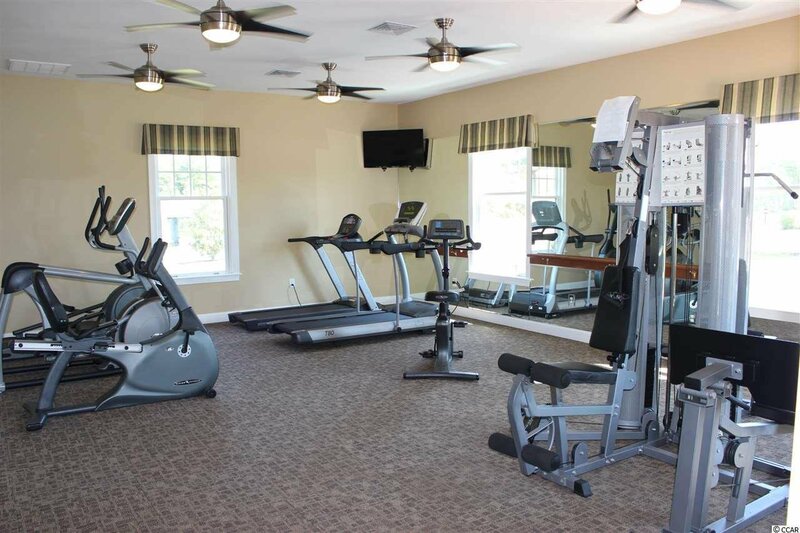 In addition, enjoy the community clubhouse with two pools, tennis courts, fitness center, boat storage, community docks and playground. 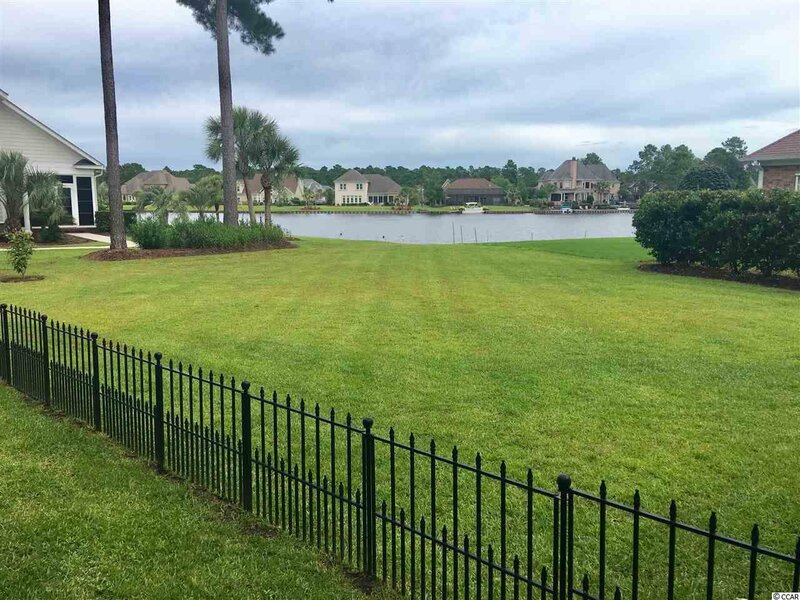 Listing courtesy of RE/MAX Southern Shores , Nancy Skelley. 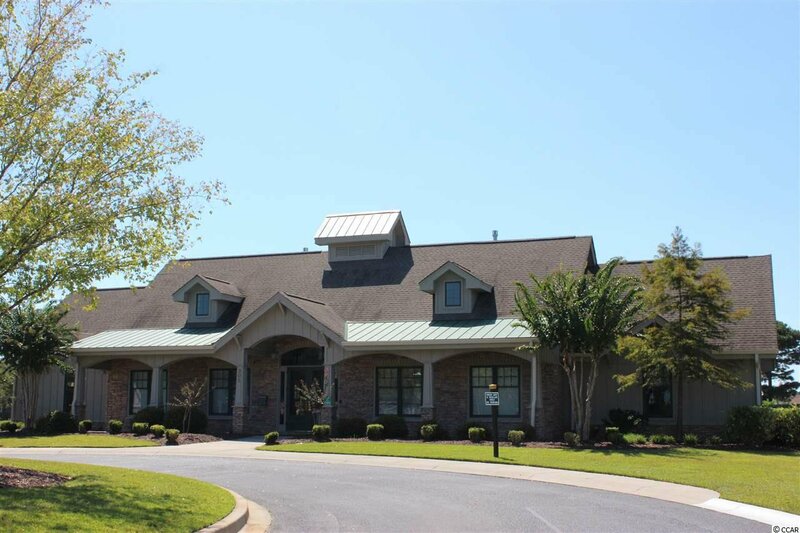 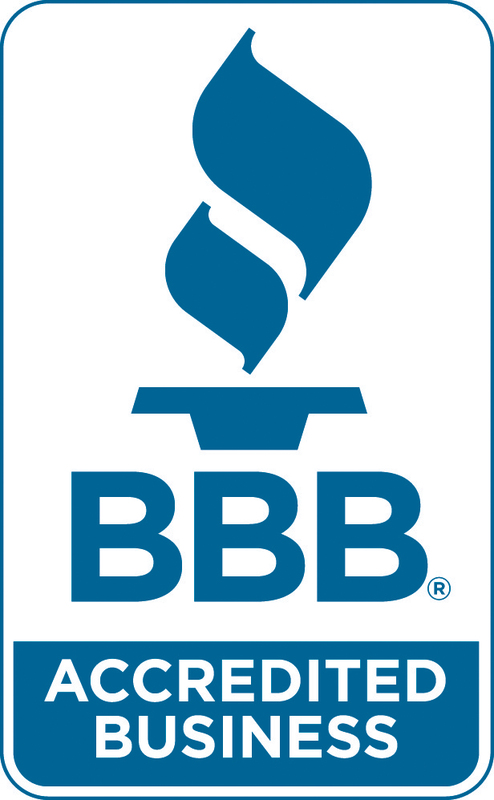 Selling Office: CB Chicora Advantage Briar , Paul Nunn.